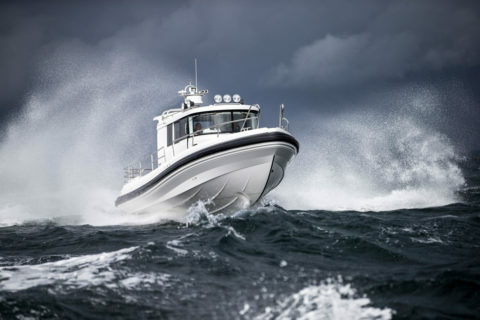 The Royal Norwegian Ministry of Petroleum and Energy choose the new Paragon 31 Cabin from Nimbus. The Norwegian state power company, Statnett*, has bought Paragon 31 Cabin for transport to and service of power stations in the Norwegian province of Vestlandet. The first boat was delivered this spring. 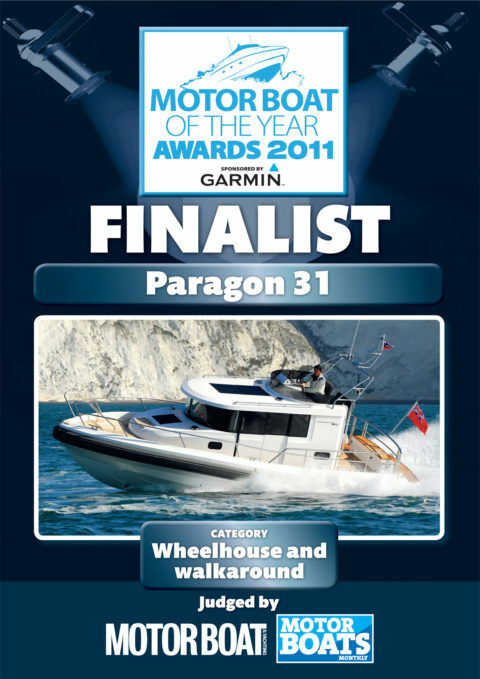 Paragon 31 Winner ”Motorboat of the Year” – Wheelhouse and walkaround.